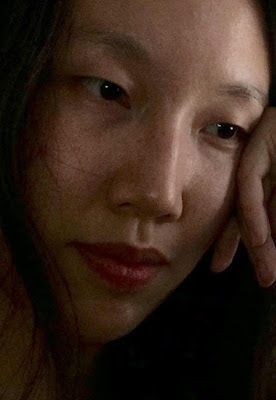 Sophia Terazawa is a poet and performer of Vietnamese-Japanese descent working with ghosts. Her favorite color is purple. This website is managed by a tiny Panda named Panda. "at points screaming while at other times holding a large knife to her throat"
"This is absolutely essential reading—and you will need to spend some time with I AM NOT A WAR, revisiting passages from its past pages as you continue, taking in its images both written and visual."